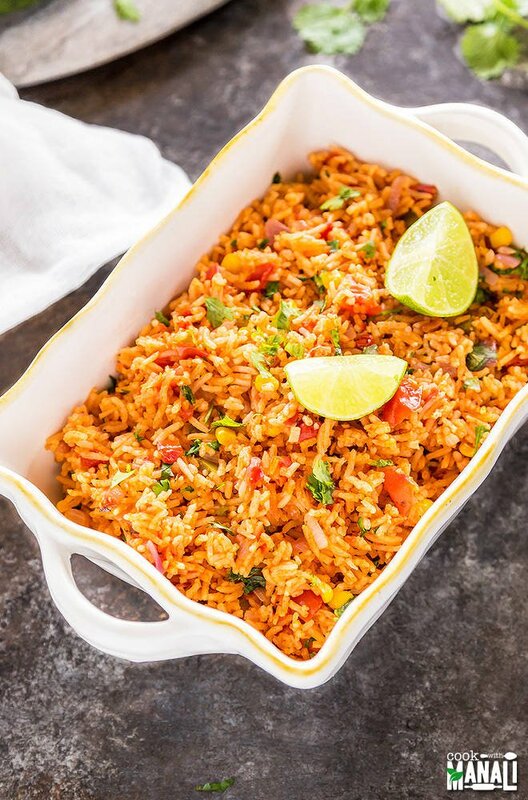 Vegetarian Mexican Rice with tomatoes, corn, garlic & jalapeno. Serve it as a side or main dish. Vegan & gluten-free. 0 Response to "Vegetarian Mexican Rice"